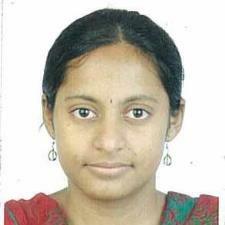 I have graduated from BITS PILANI one of the top 10 colleges in India with a Master's degree in Chemical Engineering. I worked as a teaching assistant during the two years of my study. I was awarded a certificate of achievement for my tutoring sessions. I have also tutored while doing my undergraduate studies. All the students and teachers had a high opinion about my teaching. I emphasis on the basic concepts and help the student to grasp general technical and numerical skills. This makes them stronger in the subject matter and hence targeting them to an expert level from each and every corner of the field.